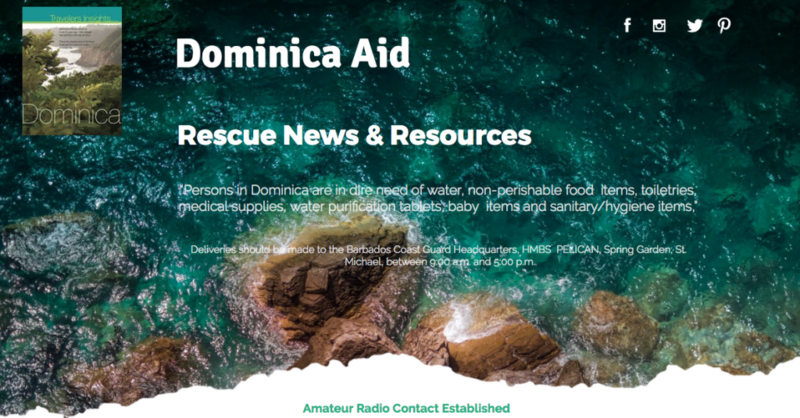 AidDominica launches Rescue Dominica Website that Aids People Who Want to Help. 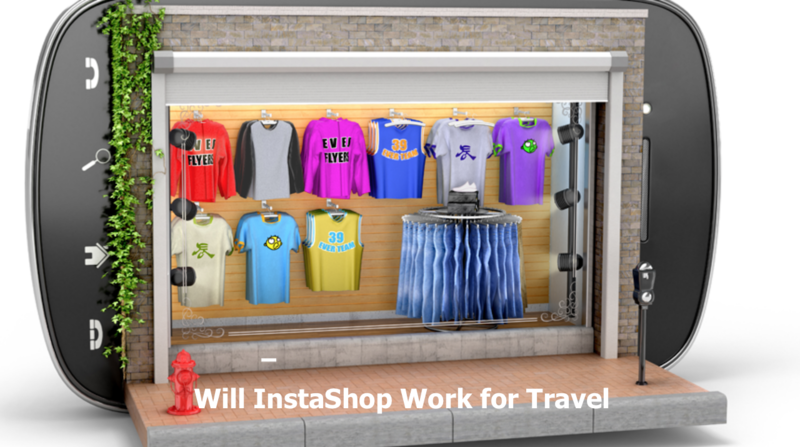 It is an information site that includes points of contact, aid and funding agencies, latest news and events. It also has a messaging and comment system where users can participate. 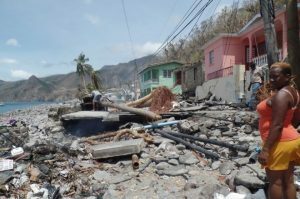 Dominica’s Caribbean neighbors have come to the rescue of the island, sailing their fishing boats from Barbados and the nearby islands to Dominica with food, water and supplies. The Canadian & USA Navies have warships stationed off the island and are supplying food, water and manpower to clear the island and repair what they can. Local help is essential and in addition to the local fishing fleets, the Coast Guards of nearby islands like Barbados and local businesses have risen to the occasion, marshaling supplies dropped off by the island natives from all walks of life. Locals are dropping off supplies and donations to aid in the rescue. 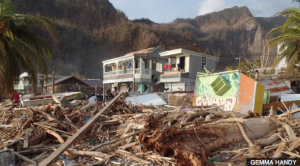 Businesses, government bodies and local citizens are banding together to ship building supplies, generators, tarpaulins, water, food, clothing, batteries and supplies to help. The tiny fishing village of Scotts Head, not far from the capital Roseau, is one of the many communities cut off on an island where all the roads were impassible with flooding and debris. The fishing boats at Scotts Head are in pieces scattered on the shore and most buildings are uninhabitable. They have no food or water. People have had to walk miles to the capital to organize help and make contact via amateur radio and special satellite phones marshaled for the occasion. While aid is coming, friends and family living abroad are finding it impossible to contact people and to know what is going on. With all the military might and promises of cash, locals and those overseas have no way of contacting each other. Those overseas who care and would like to help are confused by the many crowd-funding options and the array of people setting up funds for a cause. They are unsure of what is needed and who to send money to. No one knows for sure what exactly was happening, telecom was down, there was no power and no Internet. Carrier pigeons in the form of rescue aids, coast guards, helicopter pilots and fishermen did not inform the world. 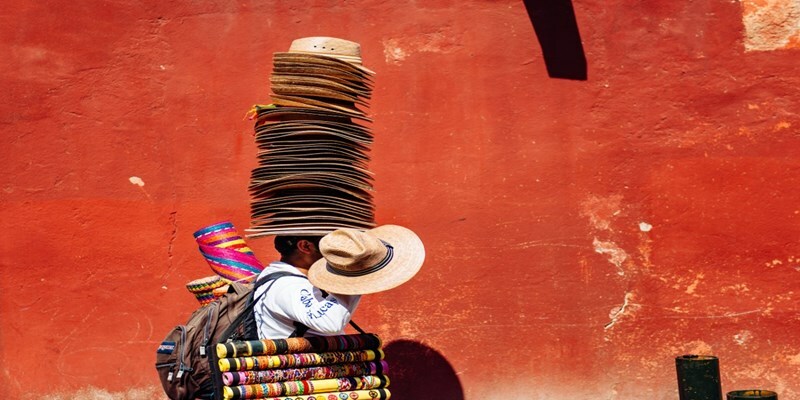 Clayton decided that what was needed was a site that captured the latest aid-related news. It needed to explain what funding agencies were available, which to choose and how to contribute. “It was a maze for people who were looking and many did not help simply because they did not know where to go”, Clayton told us.